The goal of the University of Arizona Astronomy Club is to inspire and assist anybody with a passion or interest in astronomy and science. 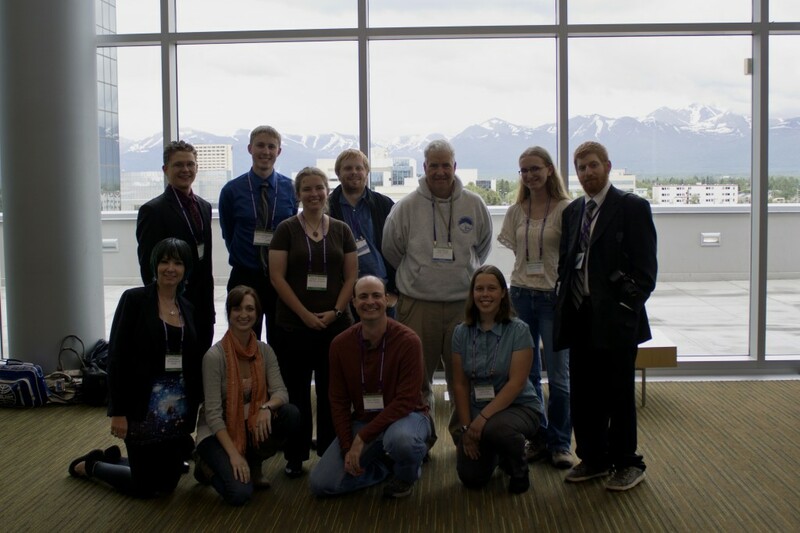 The Astronomy club provides opportunities to work on astronomy projects with other students and astronomers who care deeply about astronomy education. The Tucson Women in Astronomy is a group of female graduate students, postdocs, and staff at Steward Observatory, NOAO, and the Lunar and Planetary Laboratory at the University of Arizona. We address gender equity issues at the university level through scientific networking within our local and international research communities, peer mentoring, and involvement in scientific discourse. 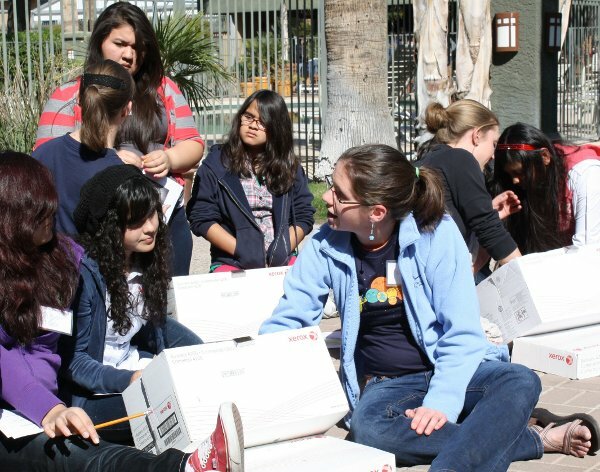 We also promote gender equity in STEM (Science, Technology, Engineering, and Mathematics) fields at all ages with our ongoing outreach programs.